Here is my February 15th update approximately two weeks after Fast Food Maniac hit the shelves. My third book, Fast Food Maniac, is available now! You can order on Amazon, and thanks as always for your support. Signings and other info is up at www.fastfoodmaniacbook.com! Now I have to get to the drive thru. Love the show and your info. Do you have a favorite list of places in new York for pizza, bagels, hot dogs, etc? Im going to the big apple in june. But there are so many other options you cannot go wrong with. I heard your book is a Noine out Ten. Congratulations - I also heard you mention the restaurant chain LUMS in your book. My father owned 3 LUMS in New Hampshire. If you are a fan of the Ollie Burger or Hot Dogs steamed in Beer than you my friend are a true fast food aficionado. Good luck and let me know if you ever want to knock off Ollie Burger recipe. It's not the same powdered mix but a close second. It was tough to write those In Memoriam entries. Happy to extend the legacy of Lums. Really digging the book, although I don't really eat fast food anymore the memories pop up. It is very well done and I can tell the amount of work you did. It's what I hoped it be. Very similar to another favorite memory book called breakfast of champions, breaking down every cereal every made, with brief history. Can't wait for your second book, and would like to see info on your favorite places that are no longer with us. Thanks, Dan. I'm glad you enjoyed it. It was a pleasure to write! I gave your radio work a chance because I'm from Ann Arbor, and you are a good host. Over time I realized you are very good. Before this book came out, I would give you the best compliment one can give for your show: not changing the station. After listening to your book, I am searching Amazon for more audio books you wrote. I'm looking for on demand Jon Hein. 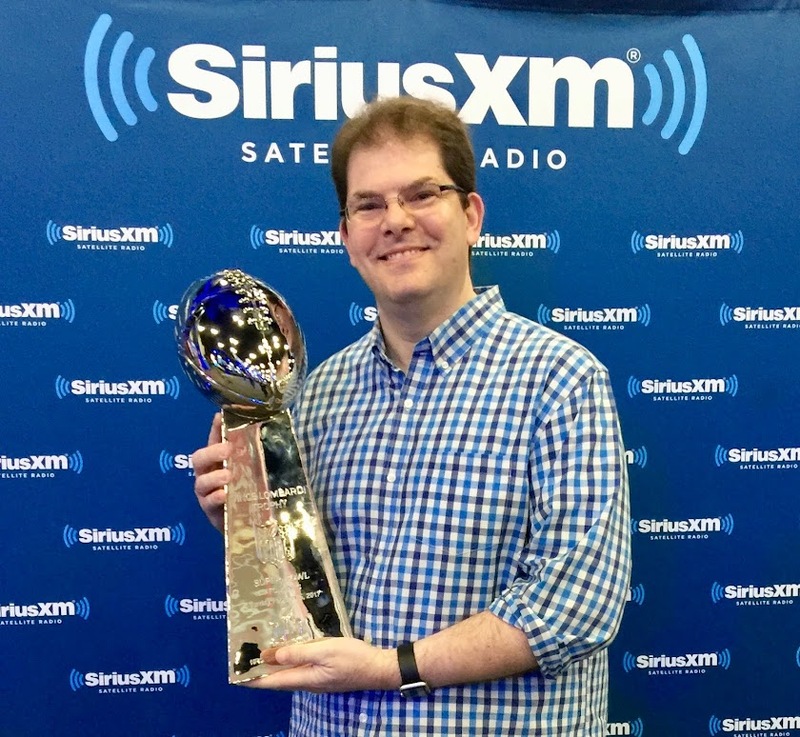 I'm now a Jon Hein fan. I have relistened to your book several times, and I don't really like fast food that much. I think it is HILLARIOUS how you read it. i think it is a very funny read, and useful if you like fast food. I think your book is great! Question 1: did you crack yourself up planning and working on the book? Question 2: Do you feel like smart comedians aren't getting the humor and focusing on the fast food information? Question 3: if you had to guess, what percentage of your audience is reading it without seeing the humor? This audio book is only good because YOU are reading it. If you got paid to have the world's best voice actor to read it, vs. you having to pay to read it yourself, it's a no brainier. Read it yourself. Also reread this paragraph. Also, the cover is a pretty good clue/ warning, as well as you name dropping yourself on every page, that there is comedy. I wish people understood the context. it reminds me of david letterman's comedy in some ways.. but hard to explain why. Please write more books, please make an audio book and read it. Don't change anything. Really enjoying your book, but there is a small error on page 180 -- comparing Krystal burgers to White Castle, you mentioned that Krystal contains mustard, while White Castles contains ketchup. Not true. White Castles are a steamed burger, with only onions and pickle. Love the book! I really loved the Fast Food Mania show and wish there were more episodes. I've heard good things about your books and definitely plan on grabbing copies. Until then though, from one foodie to another, I have a suggestion for you. Where I live (Wilmington, NC) we have a place that only sells one item, is only open from Memorial day to Labor day, and is so good that people willingly wait in extremely long lines to get their food (I have personally and happily waited 2+ hours on opening day). Britt's Donuts is a local institution that ONLY does plain glazed donuts (ONLY served hot and fresh) and has been in business like this for 78 years. You want sprinkles or lemon filled? You're SOL at Britt's, go to Krispy Kreme. You want the best goddamn hand made donut of your life? Grab yourself a pint of milk, get yourself a dozen bag, belly up to the bar, and pig out with the rest of us. It's worth the trip, seriously. Thanks for the recommendation, Adam. The next time I'm in Wilmington during the summer, I will head over to Britt's.